All the fighters slated to participate in tomorrow night’s “UFC on FOX 17: Dos Anjos vs. Cerrone” event tipped the scale Friday inside Amway Center in Orlando, Florida. 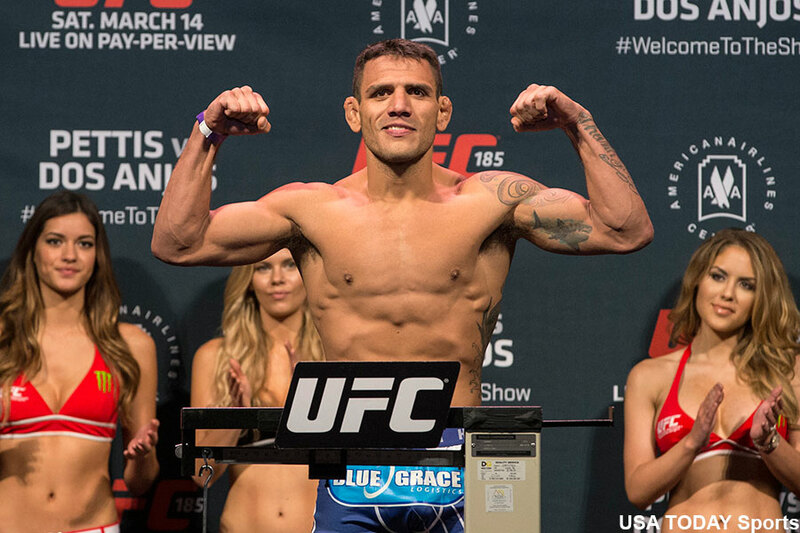 UFC lightweight champion Rafael dos Anjos (pictured) makes his first title defense when he battles Donald Cerrone in tomorrow’s main event. Former heavyweight champ Junior Dos Santos faces Alistair Overeem in the card’s co-featured bout.